King Industrial Realty is a full service industrial real estate firm serving Metro Atlanta for over 30 years. Our focus has always been on building long-term client relationships. We work proactvely to serve each client with integrity and commitment. 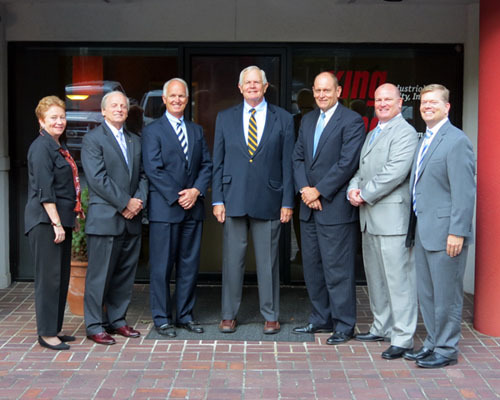 We are pleased to announce our new ownership to continue the King Industrial Realty legacy! CORFAC Locally Owned. Globally Connected. (VIDEO) 2nd Quarter 2015 Another Big Hit!